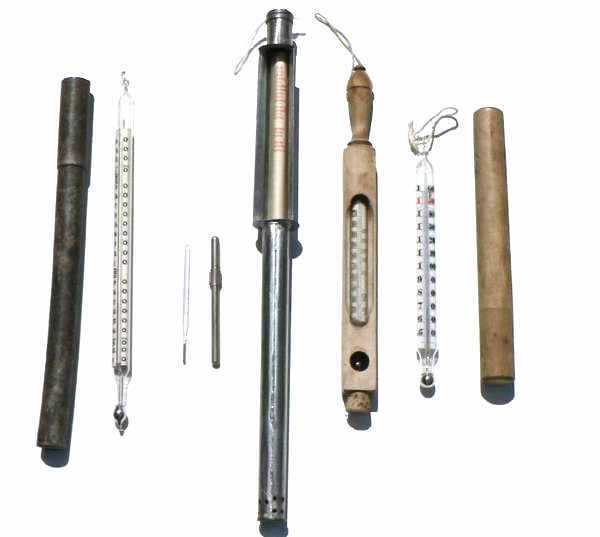 As well as collecting radios and electronic test equipment I have a small collection of thermometers and barometers. I have thought about including pictures of them on my site but other things have occupied my time. 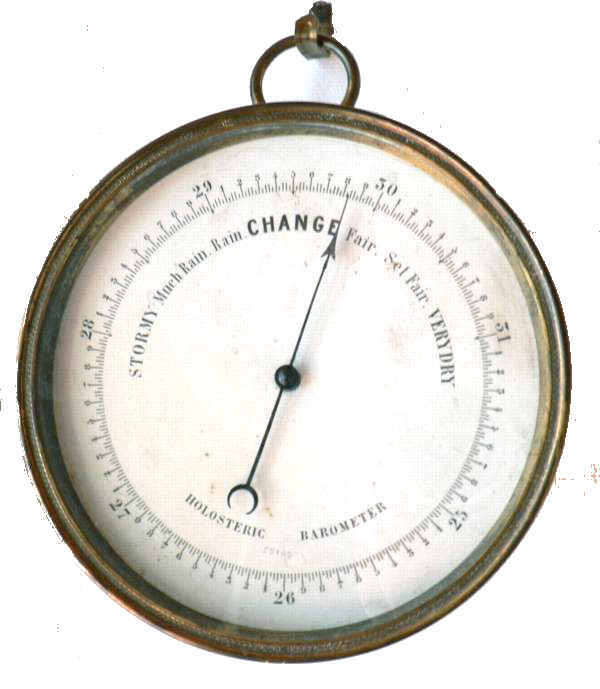 However, a news item about a local firm and the EU directive banning the use of mercury in barometers led me to get my Fitzroy barometer and my very large aneroid barometer repaired. More recently they have done work on my barograph and I was kindly shown round the factory. The staff of dedicated and enthusiastic skilled workers are so incensed with the way that the ban has been railroaded through that they started a petition to the Prime Minister. 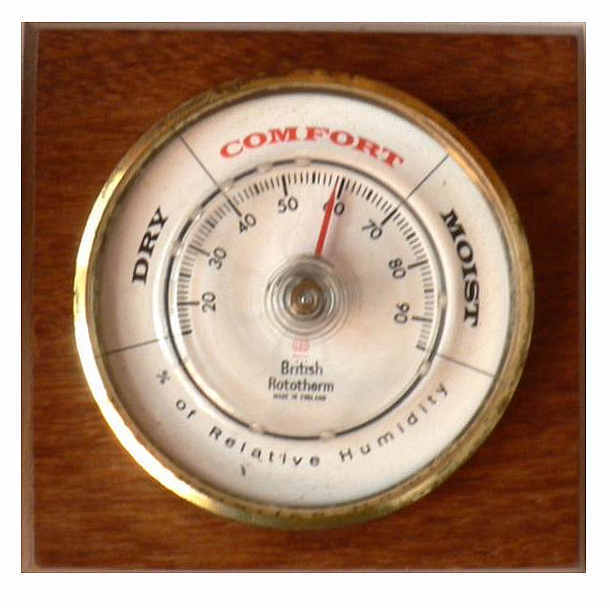 Admiral Fitzroy barometer that has been fitted with a new tube with fresh mercury. 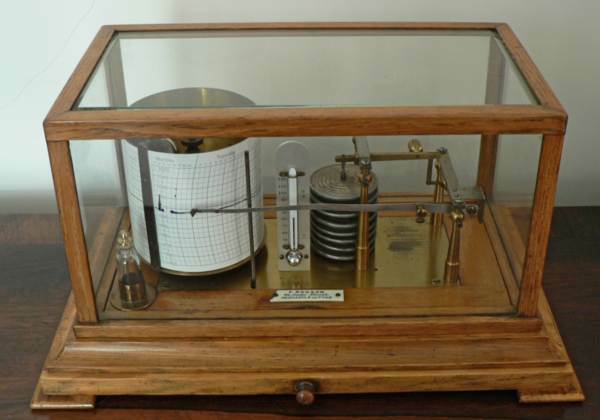 The forecaster is used in conjunction with a barometer. 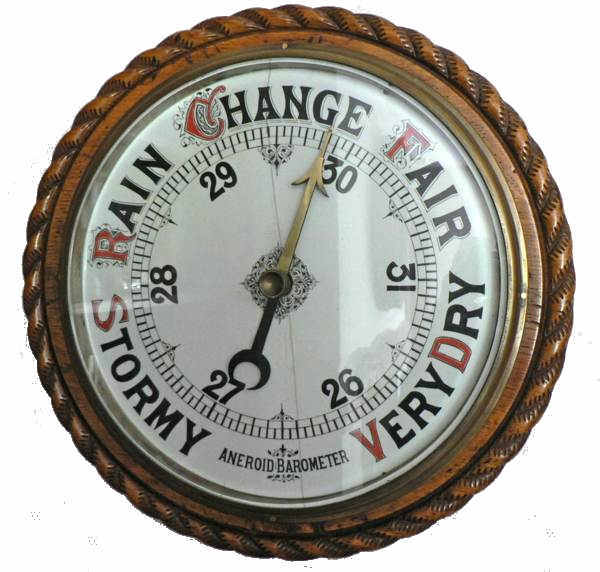 It interprets the reading of the barometer into one forecast from a large selection of permutations after making allowances for variable factors such as wind direction, a rising, falling or steady barometer and summer or winter season. 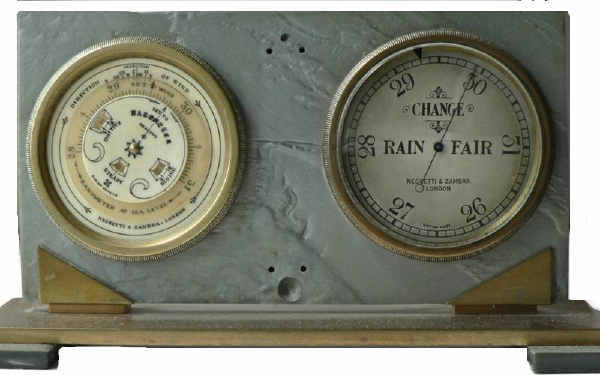 Devised from Negretti & Zambra's 1915 patent, the Pocket Weather Forecaster gives you accurate local weather predictions - at your fingertips. tested to more than 90% accuracy, it has more than 54,000 permutations, yet is remarkably simple to use. 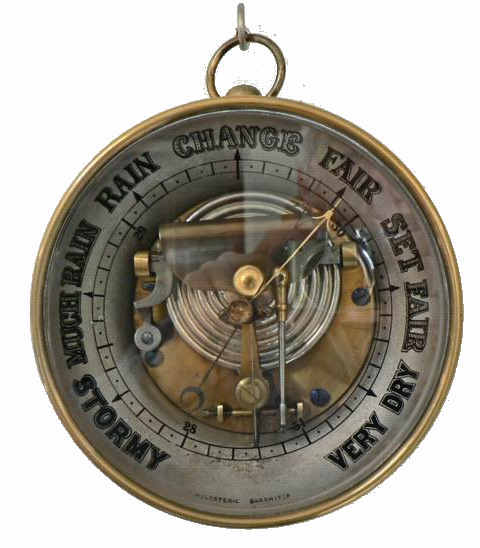 A modern version is available [The Zambretti Weather Forecaster] from sales@zambretti.co.uk.